Marketing groups have tested and discovered that a customer visiting your website for the first time will stay for three seconds before deciding to stay or take their attention elsewhere. If your pages take that long—or longer—just to display, you aren’t going to get many conversions. Similarly, more than half of all web traffic flows through phones and tablets these days. If you have an outdated website that lacks mobile compatibility, a sizable number of your potential customers are going to leave in frustration before you even get the chance to show them what makes your business unique. Google currently processes more than 5 billion search queries per day. That makes it a more effective source of customers then print ads, phone directories, and word-of-mouth referrals combined. A lack of search engine visibility is a marketing problem and could be a sign that you have technical problems with the construction of your web pages. If you only have a few seconds to impress new potential customers, then you don’t want them to see grainy photos or text referring to specials you ran months or years ago. In other words, if your content needs to be refreshed, it isn’t something you should put off updating. Even worse than having outdated content is hosting text and images you don’t have permission to use. This can open you up to legal liabilities from copyright holders, but also because you could be blacklisted from Google’s search engine and other major sources of web traffic. If you have pages, links, or plug-ins that don’t operate the way they are supposed to, it can lead to a whole host of problems. These issues undercut your professionalism, of course, but can also slow down your website and even open the door to hackers. Plus, Google and real-life customers both hate pages with broken links. If traffic to your business website is declining, or the percentage of visitors who convert into leads and sales is low, you should treat that as an important warning. 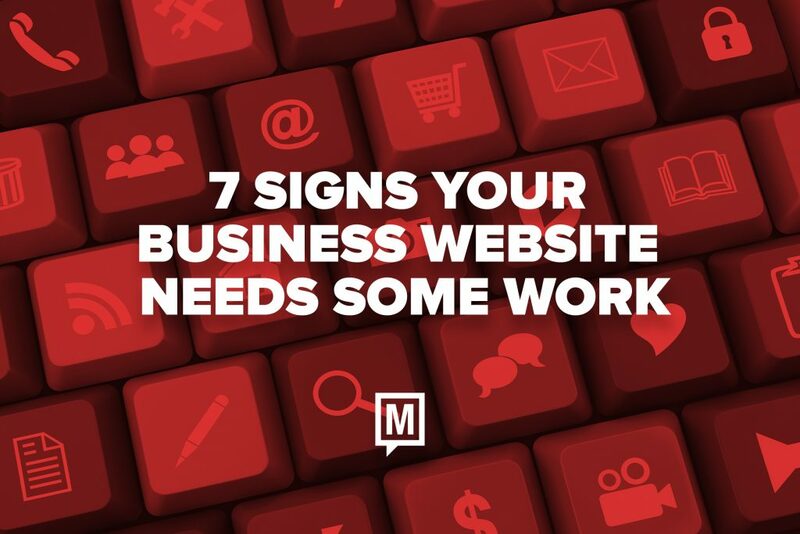 Your website exists to help your business make money and help your customers find you online. If it isn’t doing that, then what purpose does it really serve? 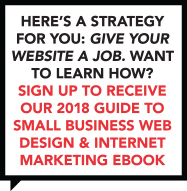 Ready to Improve Your Website and Business? If you want to know what it’s like to see your website as a source of new revenue, contact our creative team today to schedule a free consultation. We will be happy to help you find the answers you need!